Please note: The digital edition does not include 9 of the 48 images that appear in the physical edition. More people watched his nationally syndicated television show between 1953 and 1955 than followed I Love Lucy. Even a decade after his death, the attendance records he set at Madison Square Garden, the Hollywood Bowl, and Radio City Music Hall still stand. Arguably the most popular entertainer of the twentieth century, this very public figure nonetheless kept more than a few secrets. Darden Asbury Pyron, author of the acclaimed and bestselling Southern Daughter: The Life of Margaret Mitchell, leads us through the life of America’s foremost showman with his fresh, provocative, and definitive portrait of Liberace, an American boy. 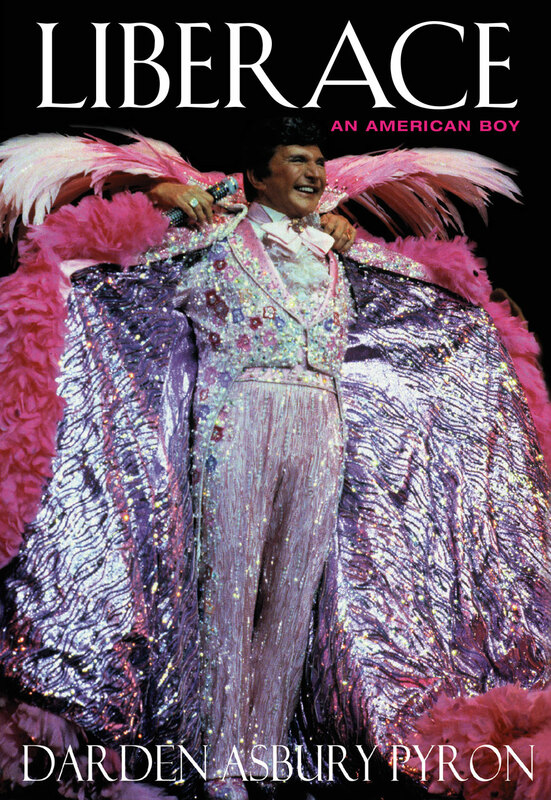 Liberace’s career follows the trajectory of the classic American dream. Born in the Midwest to Polish-Italian immigrant parents, he was a child prodigy who, by the age of twenty, had performed with the Chicago Symphony Orchestra. Abandoning the concert stage for the lucrative and glittery world of nightclubs, celebrities, and television, Liberace became America’s most popular entertainer. While wildly successful and good natured outwardly, Liberace, Pyron reveals, was a complicated man whose political, social, and religious conservativism existed side-by-side with a lifetime of secretive homosexuality. Even so, his swishy persona belied an inner life of ferocious aggression and ambition. Pyron relates this private man to his public persona and places this remarkable life in the rapidly changing cultural landscape of twentieth-century America. Pyron presents Liberace’s life as a metaphor, for both good and ill, of American culture, with its shopping malls and insatiable hunger for celebrity. In this fascinating biography, Pyron complicates and celebrates our image of the man for whom the streets were paved with gold lamé.